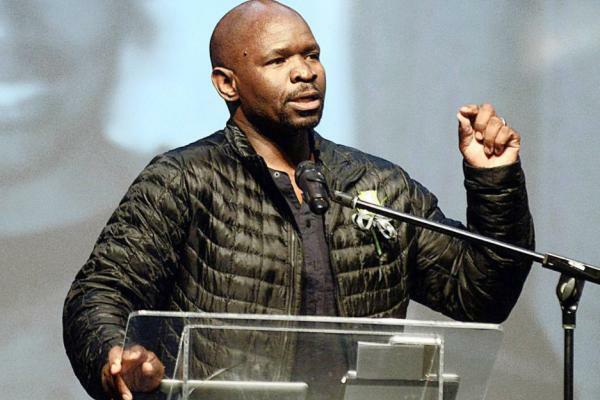 When Steve Komphela was unveiled as the head coach of Kaizer Chiefs earlier today, many were looking forward to another philosophical press conference. He didn’t disappoint, and, as a result, I will look at some of his best ever quotes. “Already there are two ways in coaching – entrance and exit; hired and fired.” –He forgot the third way, and that is resigning… Ask Maritzburg United. “We didn’t play well, but we won, we now have to wait for the next team. We go on; we hope to improve from here. Statistics are like a bikini, they don’t reveal everything.” – No comment. “There are certain positions that you can never wish for. You have to be put there. If you wish for it, this job is of high pressure. A man’s hair turns grey just now. Don’t ask for trouble but if granted the opportunity to handle trouble, you must be equipped and ready enough to take it up.” – Thankfully, Steve doesn’t have hair on top of his head! “An error is an error if committed once and an error becomes suspicious if committed twice and thrice. But the minute it becomes more consistent, then it is deliberate.” – Ouch, what was Komphela saying about these referees? When you get to the pitch and the grass is soft, it's inspiration.”– So why all the philosophical talk all the time Steve? “I sincerely apologise for coming late, we just came from Cape Town. On our way here, you know this is a democratic South Africa, and we had to go through the JMPD (Metro Police). Fortunately I got out clean! Please, we have to pay our traffic fines.” – At least we know Steve is on the good side of the law! “If you go to the graveyard and haunt the sleeping, the spirits shall come to haunt you. And this is what transpired. 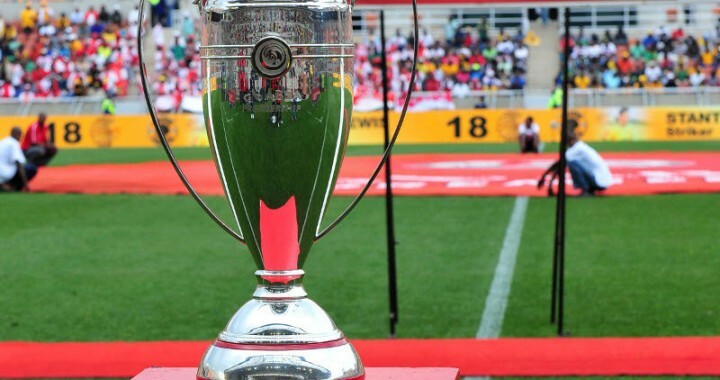 They needed to come up, and it was at our expense.” – Eish, some Muti gone wrong?